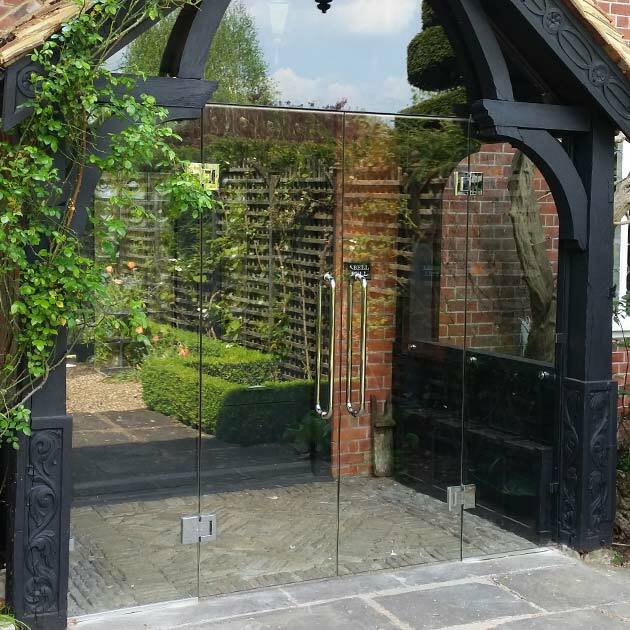 Whatever your glass or glazing needs we are always happy to help. For homes, offices, schools, factories 24/7 - 365 days a year. Whatever your window requirements we are always happy to help. 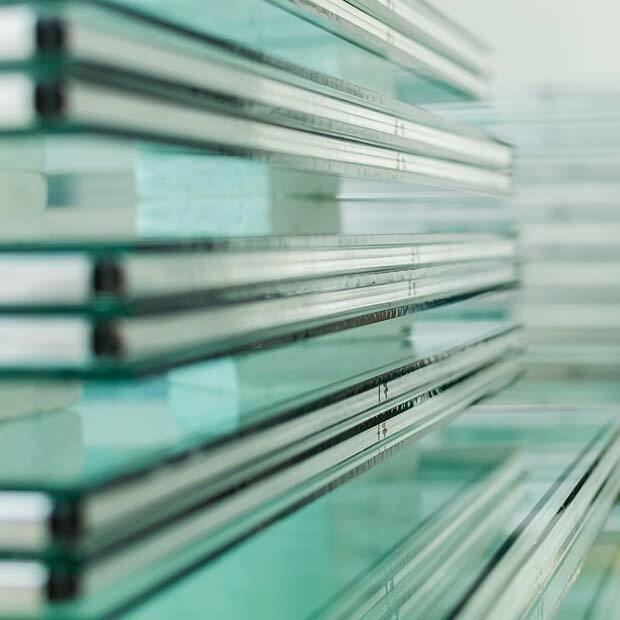 Camberley Glass and Windows’ roots can be traced back to a family run group of companies established in 1965. 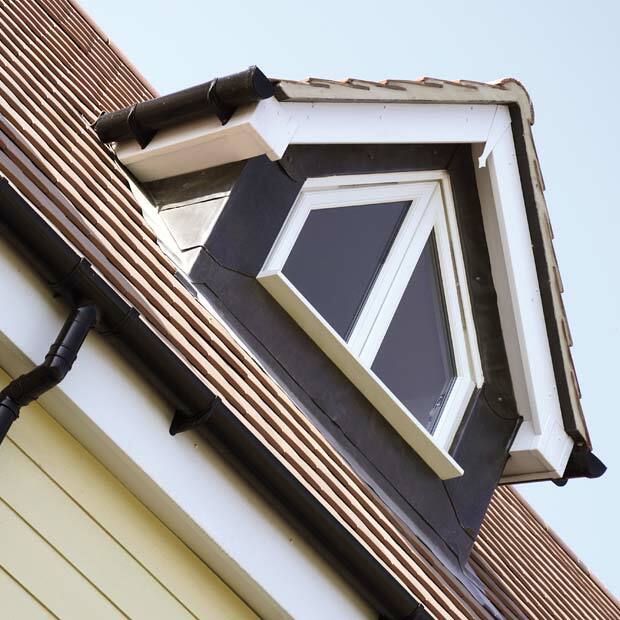 The company undertook glazing work, specializing in servicing the demand for ‘new build’ housing. 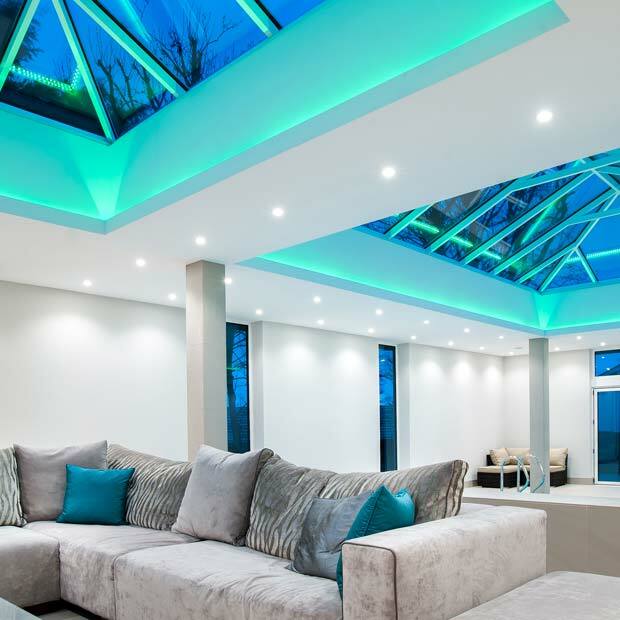 Continued growth over the years has seen the company branch out into all aspects of the glass and glazing industry including new and replacement windows, doors, conservatories, orangeries, bespoke glass shower enclosures & balustrades, stunning skylights & lantern lights. Our team of dedicated personnel have over 200 years of combined experience with the majority of them working together in excess of 20 years. 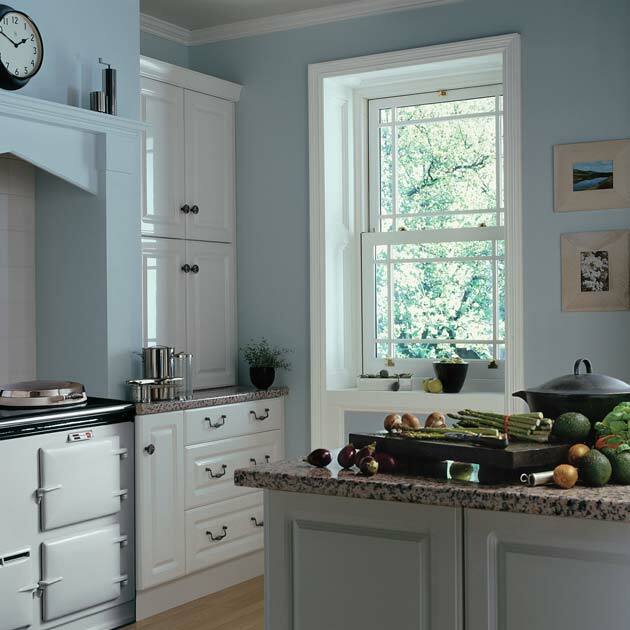 We also have extensive product knowledge and are able to service anything from a small reglaze to more complex glazing requirements. 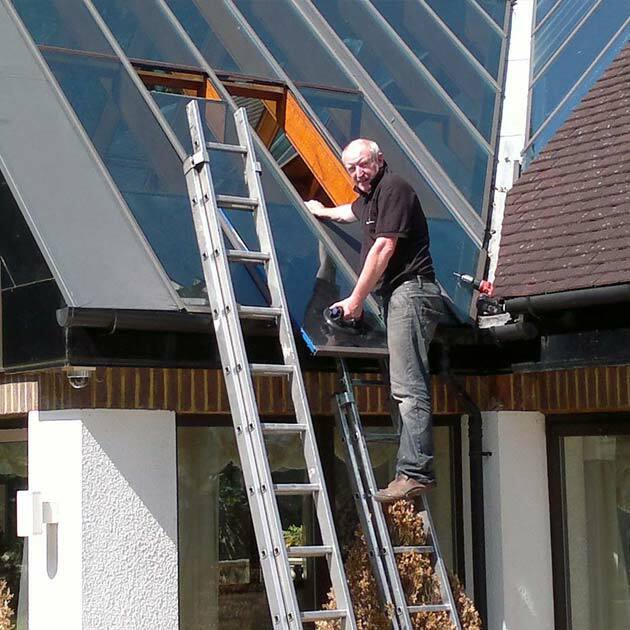 We have a strict health and safety policy and are fully qualified on all aspects of current requirements and regulations, including method statements and risk assessments. We are contracted by numerous schools, hospitals and councils in the region including subcontracting for Pilkingtons and nationwide commercial and residential insurance companies. Our home improvement side of the company has thousands of completed installations with 75% of new business coming from personal recommendation. We don’t use commission only sales staff, only employed advisers and we can guarantee no pressure, no gimmicks, no false pricing. Instead we will arrange a short friendly visit to your property, followed by a written quote. All incoming calls will be answered around the clock 24 hours a day so please don’t hesitate to call. We are proud to be surrey trading standard approved and members of Checkatrade with a score of 9.8 out of 10. We are happy to deal with any enquiry from a small domestic requirement, medium sized extensions / refurbishments through to new build construction projects. We have been providing an exceptional quality of service to all of our customers since our company’s beginning in 1965. 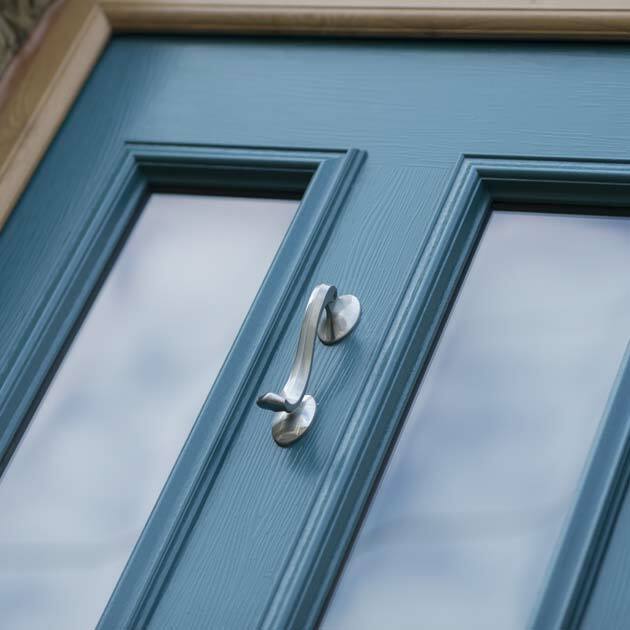 We believe in using only the finest quality materials that stand the test of time, therefore we have total confidence in our product guarantees. Quality customer care at Camberley Glass is at the forefront of our ethos. You can be assured of our highest level of care from start to finish. 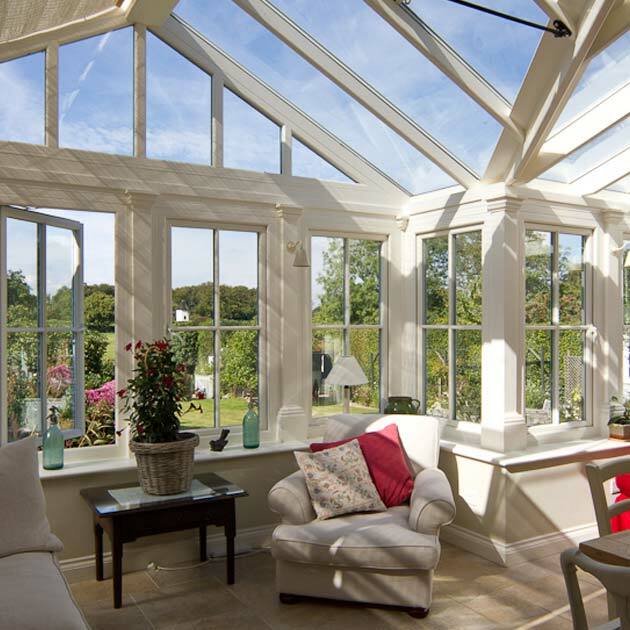 From shop fronts to conservatories,windows to doors, Camberley Glass has been providing exceptional high quality glazing solutions to both commercial and domestic clients for decades now and continue to do so. 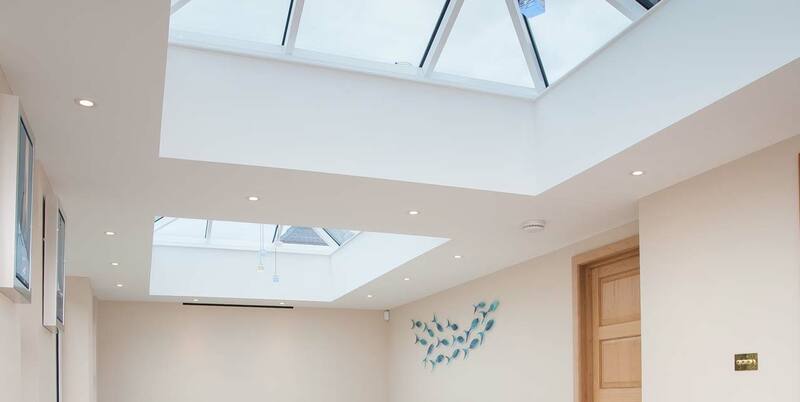 We provide bespoke solutions to both our domestic and commercial clients and manage our quality service with great pride and attention to detail. You can find many of our current and past clients in our clients and testimonial pages for quick reference. Matching high quality with affordability can only be accomplished over time when good relationships are established with suppliers. This means that our customers not only benefit from our outstanding high quality installation but also from the competitive prices we can offer. We have wide range of industry standard products at affordable prices, many of these products are backed by 20 year guarantees. 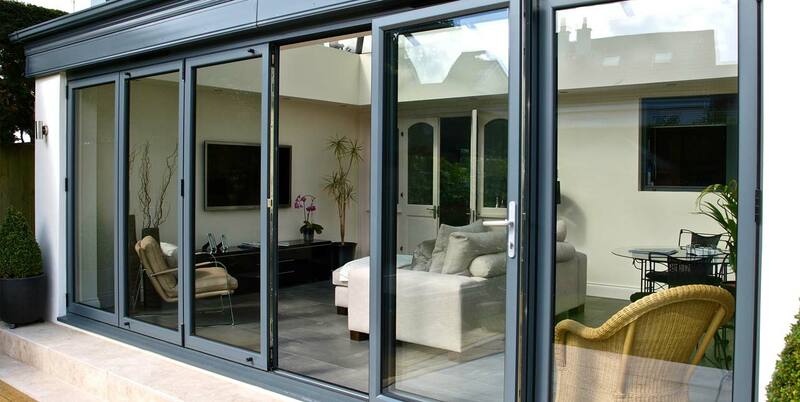 We have accrued many successful years of providing a large variety of services for our clients, these range from domestic Glazing solutions, Doors, Conservatories to shop fronts on a large commercial scale. We provide bespoke solutions on all of our services offered. We feel this gives our customers flexibility and a wide range choice when considering our products and solutions. We endeavour to provide high quality customer service and maintain our continued success with our happy customer base. For a no-obligation free quotation on any of our services, please contact us today.